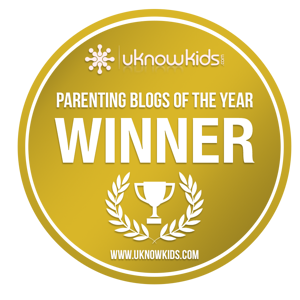 We let readers weigh in on their top parenting blog picks from the past year through a poll that was open July 7- July 27. uKnowKids is proud to recognize and honor the top parenting blogs from the past year by announcing the winners! Congratulations to the top 5 winners of the 2nd Annual Parenting Blog of the Year Contest! It is clear that your readers know that your blogs are among the best parenting blogs out there! We are pleased to publish and present an article written by contest winner Ellie Hirsch, author of Mommy Masters: Your Child's First Cell Phone: When is it Time? Hirsch shares her experience with her seven-year-old son asking for his first cell phone and sheds some light on the subject. Find out what questions you should be asking when you are deciding whether or not to get your child their first cell phone. Congratulations to each winner and Editors' Pick from 2014's Parenting Blog of the Year Contest! For more information regarding the Contest, visit here.